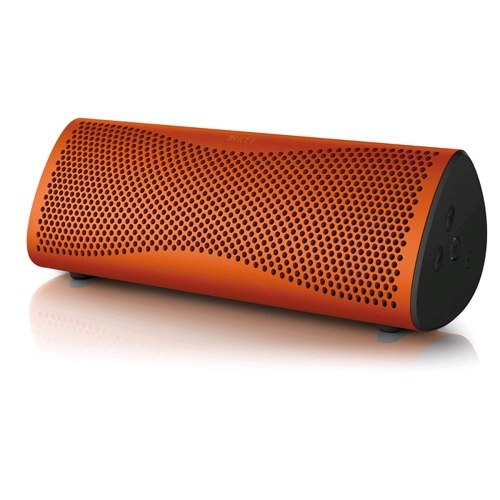 MUO Wireless Speaker is packed with innovative technologies to deliver uncompromised KEF quality sound when you’re streaming music wirelessly from a computer or mobile device. 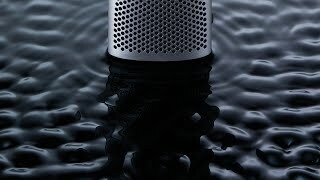 Thanks to a clever new compact version of KEF‘s legendary Uni-Q ‘point source’ driver array and a powerful new bass radiator, the MUO fills the room with stunningly accurate sound whose HF definition and LF extension far exceed the limits of ordinary portable speakers. Along with the sophisticated digital-to-analogue converter and other high order internal components, these innovative drivers are mounted within an immensely rigid inner moulding encased in an acoustically inert aluminium shell. Streaming your tracks via Bluetooth aptX, you’ll be astonished by the sweet, natural treble, fluid midrange and clean, tightly controlled bass. Synchronise a pair of MUO speakers for superb CD-like quality stereo reproduction or select ‘dual-connect’ party mode for large gatherings, so that everybody experiences the same superlative full-range response. Smarter still, MUO automatically optimises its output to suit upright or horizontal positioning, so you always enjoy the same remarkable acoustic depth and definition. 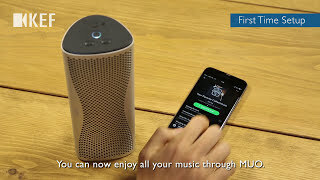 With most Android mobile devices, you can also benefit from the NFC ‘tap-to-pair’ function - just hold the device against MUO and they’re paired ready to stream your music in seconds. 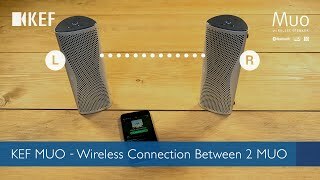 When not streaming your music wirelessly, connecting to any computer or mobile device via the 3.5mm Aux input is equally simple. 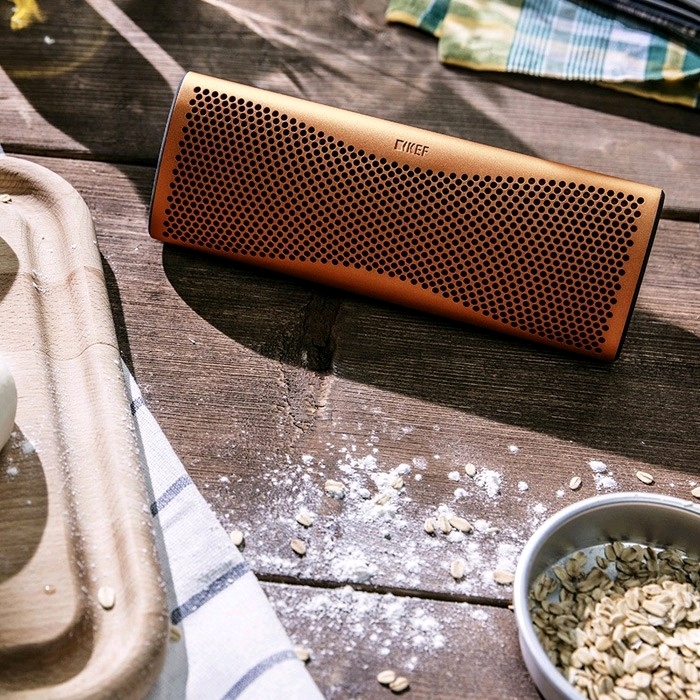 MUO has a rechargeable battery with up to 12 hours of play time, and switches itself off automatically when not in use to prolong battery life.